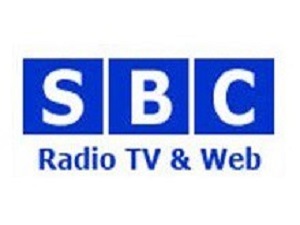 SBC TV LIVE watch here for streaming online for your Somali news and entertainment live from London, Bosaso and Nairobi. QODOBADII KA SOO BAXAY SHIRKA SIYAASIYIINTA MUCAARADKA EE KA DHACAY NAIROBI. SBC TV is also available on our Android APP which you can download from this website or here Click here you can also download our other android apps available on Google Play Store. SBC Somali TV broadcasts in Somali language live from Puntland State. The Channel brings you the latest Somali news and entertainment programs from all over Somalia and the world. As always, we bring you top quality live streaming TV chanels from Somalia.